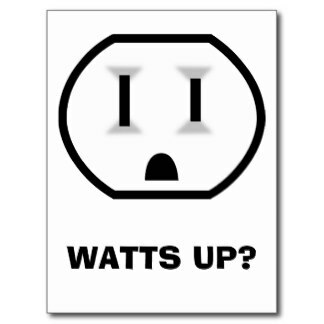 You are here: Home / Electric Heat / What is Watt Density? Watt Density is one of the most critical factors affecting element life and is a useful measure when considering the different types of heating elements. But what is it exactly and how do you calculate it? It is the heat flux emanating from each square inch of the effective heating area (heating surface) of the element. Watt density, expressed in watts per square inch of heater surface area, determines the heater’s operating temperature for a given set of conditions. It is calculated using the following equation. If the watt density is too low the heater price will be high. The greatest heater life will come from the lowest watt density practical for the application. If watt density is too high this could cause the heater to fail, damage to the equipment, damage to the material being heated, the fluid could carbonize and break down chemically, or the element may burn out. *Tip: When in doubt between two watt density choices, choose the lower one. To learn more about how Accutherm can assist you in choosing the best heater for your application, visit us at www.accutherm.com. http://accutherm.com/wp-content/uploads/2015/10/watt-up.jpg 324 324 4nch0rweb http://www.accutherm.com/wp-content/uploads/2014/12/logoaccu.png 4nch0rweb2015-10-27 14:14:382015-10-27 14:14:38What is Watt Density?